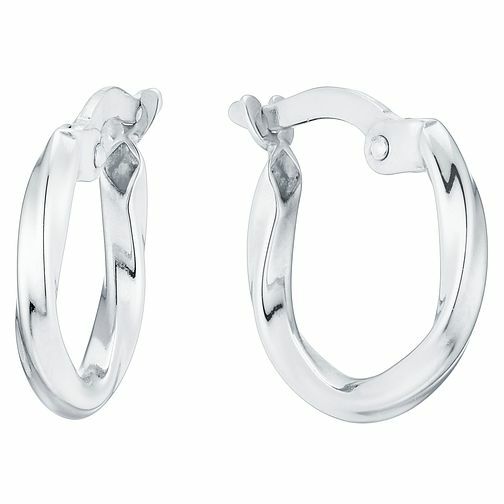 These cute yet eye-catching Creole hoop earrings. Crafted from luxurious 9ct yellow gold for a classic look, the perfect choice for girls looking for simple yet an elegant style. Sterling Silver Twist Creoles is rated 4.8 out of 5 by 4. Rated 5 out of 5 by Anonymous from Fab little earrings Very happy with my purchase and my 7 year old daughter loves them. Would be happy to buy again or recommend.